We are excited to introduce Sharp Residential's newest neighborhood, CREST BROOKE!!! Crest Brooke has so much to offer. Amenities include a pool, pool house, 2 lighted tennis courts, sidewalks,wide open green spaces, top rated schools, and is just minutes away to excellent shopping and dining. Sharp Residential builds great quality homes with incredible standard features and classic elevations! This home is under construction! Ready August! Photos shown are stock photos. Selections may vary in actual home. Driving Directions: For GPS- 5581 Hickory Flat Highway, Canton, GA 30115 From Roswell, take Arnold Mill to 140, past E. Cherokee to left on Crest Brooke Drive. Off 575 take Hickory Flat 140 toward Roswell, Approximately 3 miles to Crest Brook on the left. 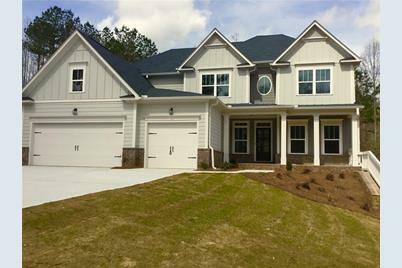 135 Crest Brook Drive, Holly Springs, GA 30115 (MLS# 6515376) is a Single Family property with 5 bedrooms, 4 full bathrooms and 1 partial bathroom. 135 Crest Brook Drive is currently listed for $419,730 and was received on March 06, 2019. Want to learn more about 135 Crest Brook Drive? 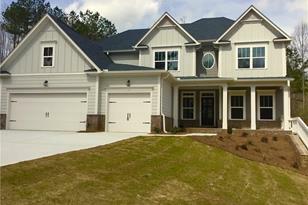 Do you have questions about finding other Single Family real estate for sale in Holly Springs? 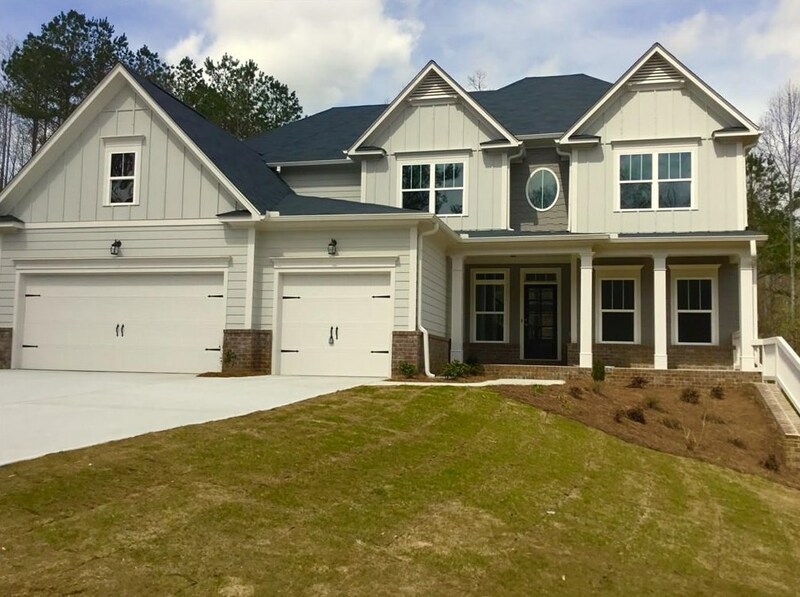 You can browse all Holly Springs real estate or contact a Coldwell Banker agent to request more information.